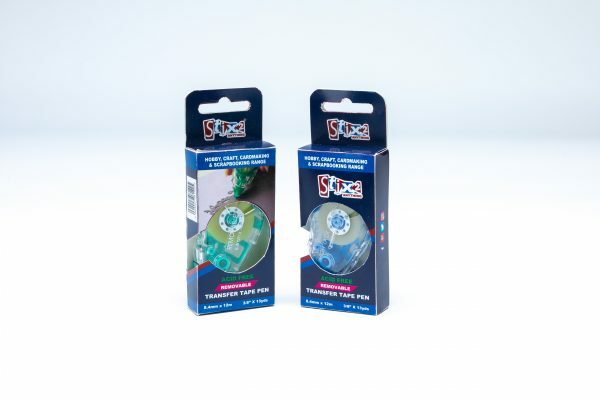 This double sided removable tape pen is perfect for all your card making, scrapbooking and craft projects. Suitable to use on all types of card and paper. 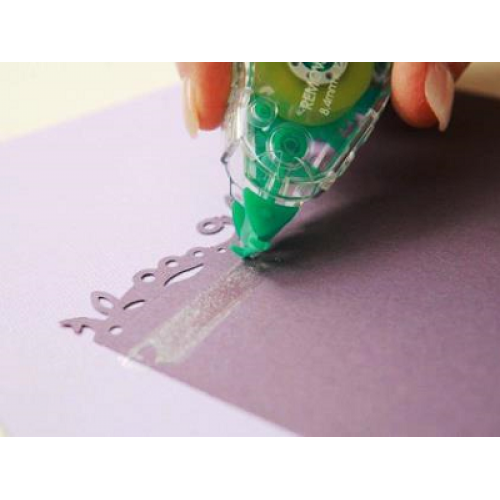 The pen allows you to dispense removable adhesive in strips of any length. Ideal for getting into the corners of card and paper, acid free, easy to use and no mess !